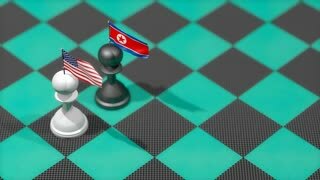 Search Results for "north korea"
Chess Pawn with country flag, United states, North Korea. 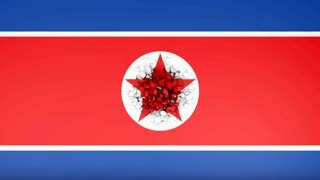 North Korea Animation North Korea, officially the Democratic People's Republic of Korea, is a country in East Asia, in the northern part of the Korean Peninsula. 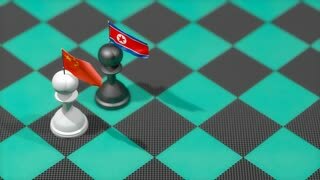 Chess Pawn with country flag, China, North Korea. 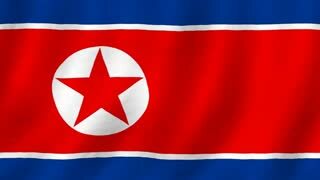 North Korea from space with Flag - zoom North Korea, officially the Democratic People's Republic of Korea, is a country in East Asia, in the northern part of the Korean Peninsula. Crisis location map series, North Korea. 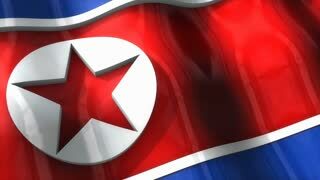 North Korea flag. 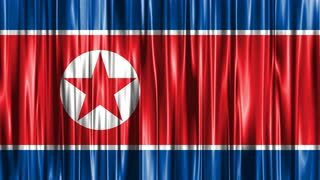 North Korea, officially the Democratic People's Republic of Korea, is a country in East Asia, in the northern part of the Korean Peninsula. 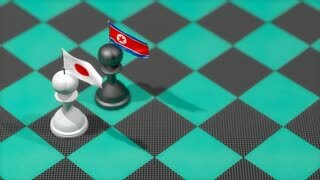 Chess Pawn with country flag, Japan, Noth Korea. 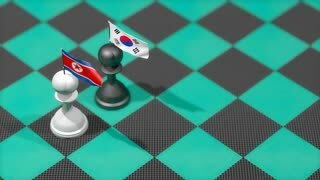 Chess Pawn with country flag, North Korea, South Korea. 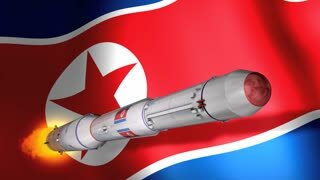 North Korea DPRK long-range rocket Unha-3. 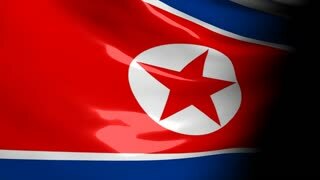 3D flag, North Korea, waving, ripple, Asia. 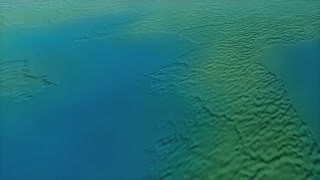 4K. 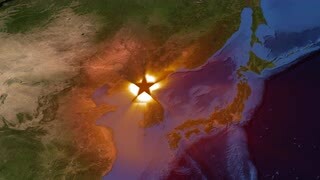 Launch Of North Korean Ballistic Rocket. 3D Animation. Closeup on a Planet Globe with World Map and Markers over New York, United States and Pyongyang, North Korea. Distance between New York and Pyongyang concept. Closeup on a Planet Globe with World Map and Markers over Los Angeles, California, United States and Pyongyang, North Korea. Distance between Los Angeles and Pyongyang concept. The wall with a picture of the flag of North Korea, which is broken into pieces. 3d rendering.